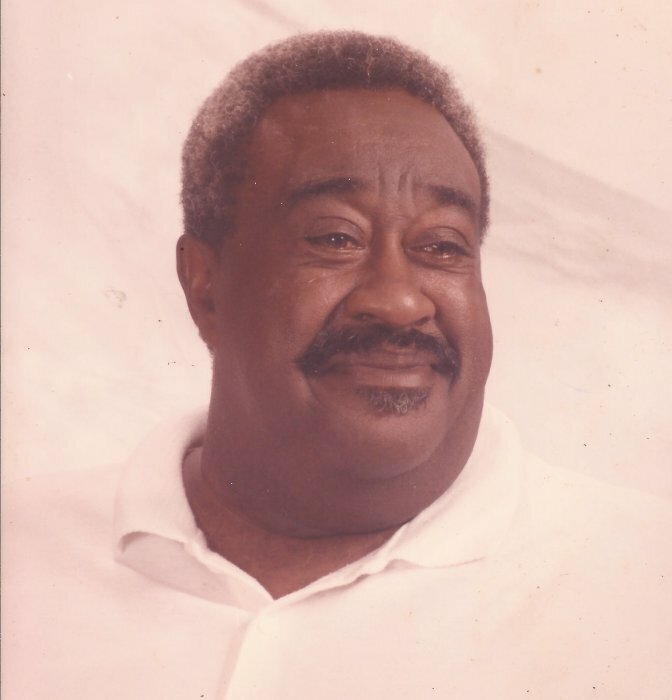 Obituary for Dan Raynor | Worley Funeral Home, Inc.
Mr. Dan Raynor, 80, of 276 Loop Road, Clinton, NC, passed away Wednesday, March 13, 2019. The funeral services will be held at 1 p.m., Wednesday, March 20, 2019 at St. Paul Church of Christ, Clinton, NC with Rev. Kenneth Morisey officiating. Mr Raynor is survived by a GRANDSON-Angelo Best of Clinton, NC.